Since I have not been feeling well today, I didn’t do a big project, like I normally would. All of which you can do easily do yourself as shown by both myself and other bloggers. 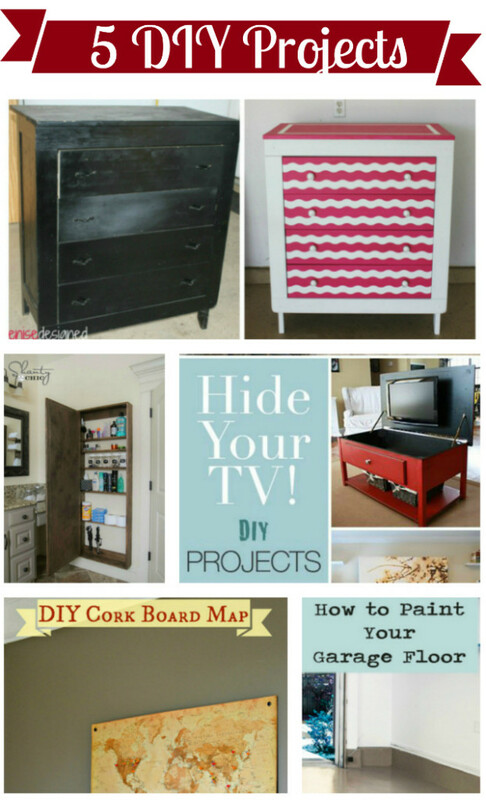 First up are these creative ways to Hide your TV from Decorating your Small Space. I would have never thought about these options. I have been wanting to frame my TV’s, but my creative juices are now flowing. I really want to DIY my own Cork Board Map, as shown by What UR Home Story for another wall. Another creative idea and it is very high on my priority list! Visions of this project have been in my head for months now and I am so glad that I found a tutorial from Shanty 2 Chic…A DIY Bathroom Mirror Storage. Have an old dresser that you need to do something with? Check out my Dresser Re-Dressed. You don’t have to do a crazy pink color or use Shape Tape. You can also Decoupage your Furniture with a Tutorial from Up To Date Interiors. This is something that I need to do…Learn How to Paint your Garage Floor from Painted Furniture Ideas. Watch out this week for a round up of some Around the House projects that I completed over the last couple of weekends. and replace with either St. Patrick’s or Easter. 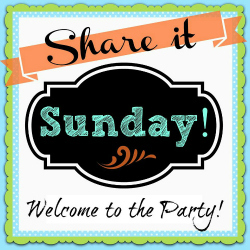 For some good inspiration, I will be visiting Share it Sunday. Worthwhile Wednesdays, hosted by my friend Allie from Crafty Allie. 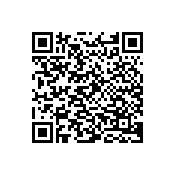 Subscribe to the Newsletter for all the great updates and new content. 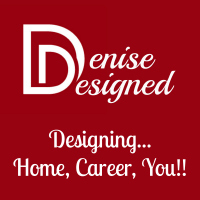 Stop by on Tuesday for Home Tour Tuesdays to see who I feature this week! Hope ya get to feeling better! Thanks for the feature Denise. I totally want to try decoupaging a dresser. Also the garage floor has been on To Do List for like ever! Agreed Vidya on the garage. And I do too with the dresser. Thanks for stopping by and commenting!! so many awesome ideas! I love that dresser, and have been wanting to do something similar for my daughter’s bedroom.